Living in the city of Tokyo could be described as a dream come true for Robert Walters Japan and Korea Managing Director Jeremy Sampson. Born into a Queensland, Australia, town of roughly 3,000 people where he enjoyed the lack of ego but “everybody knows you and you know everybody,” Sampson harbored ambitions to be successful in business while living and working in an urban environment. While he finds Tokyo dynamic and the ultimate metropolis, Japan wasn’t initially on his radar. Different experiences — studying karate for a short while, hosting a Japanese exchange student while in high school — first exposed him to Japanese culture. 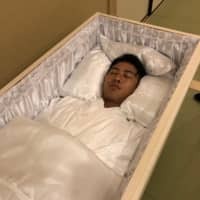 However, it wasn’t until he began a sales role in Cairns working with Japanese clients and inbound tourism companies at a then-Hilton Hotels Corporation hotel when Sampson entertained serious ideas about moving to Japan. 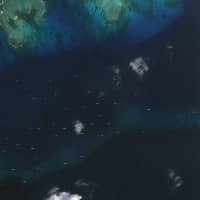 “Part of the reason I moved to Cairns in the first place was that it’s very Japanese and a good way to experience the culture and the language before taking the plunge,” Sampson told The Japan Times after the launch of the Robert Walters Salary Survey 2019. 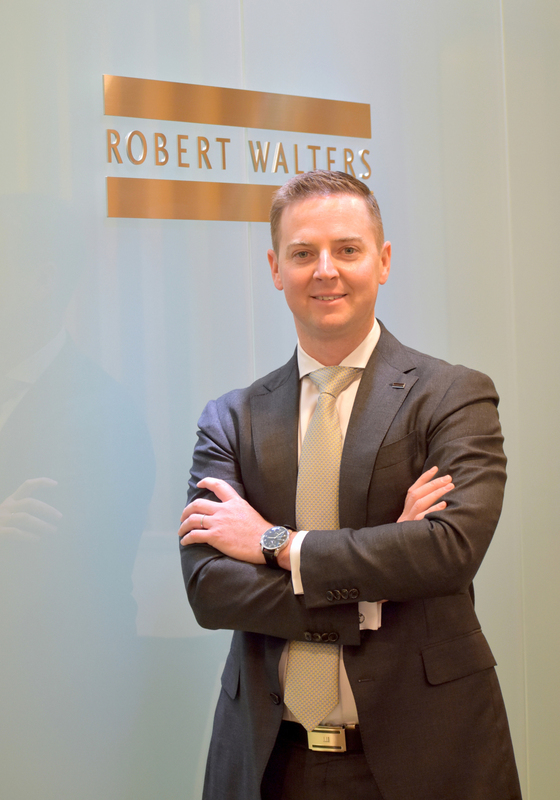 He made the jump to Japan in 2006 and later joined Robert Walters Japan after being introduced to the firm via a friend. Sampson didn’t consider recruitment as a viable career option until he was ultimately headhunted as a candidate himself. Describing his fellow workers and the camaraderie of the company as his main reason for joining Robert Walters Japan, Sampson admits to an initial naivete about what his job entailed. 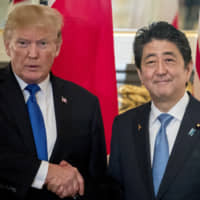 That aside, he finds using recruitment to help non-Japanese companies grow in Japan, as well as assisting Japanese companies to globalize, as two of the most satisfying aspects of his work. 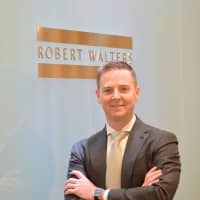 Ultimately responsible for the overall management, growth and success of Robert Walters across Japan and South Korea, Sampson said a triple focus on candidates, clients and internal staff satisfaction as key to him achieving his goals. 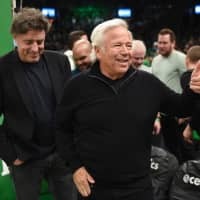 Despite stating Robert Walters Japan’s competitive advantages is its database of bilingual candidates (“the largest in Japan”) and the firm’s non-commission structure, Sampson readily admits that sourcing talent at a time where there are 1.6 jobs for every candidate — a 44-year high reached in 2018 — is a challenge. Looking into Robert Walters Japan’s annual salary survey findings, competition for suitable candidates in the hospitality and tourism sector is particularly intense ahead of the Rugby World Cup 2019, Tokyo Olympic and Paralympic Games in 2020, developments in casino-related businesses following the enactment of a bill for integrated resorts and lead-up to the World Expo that will be held in Osaka in 2025. “We’re trying to educate clients in being more flexible with their hiring. 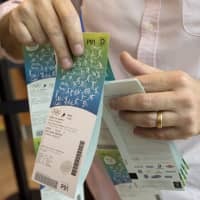 If they want to secure good talent, then to some degree there needs to be a little bit of flexibility because unfortunately there’s not enough bilingual talent to go around,” he said. Workplace diversity is another hot issue, but one where Sampson sees client companies being particularly proactive. “Many clients have been making steps toward trying to improve company diversity and inclusion. Some clients have campaigns where they’re promoting a higher fee … to attract more women for management positions. There is much conversation around diversity now,” he said. At a time where developments in technology and artificial intelligence are changing the very nature of the workforce itself, job role demands are also undergoing significant change. A trend in the IT sector is “shifting from conventional operations to projects that drive business,” he said, drawing upon the results of the salary survey. Meanwhile, in the fast-moving consumer goods sector, a knowledge of “consumer engagement techniques is increasingly important when hiring public relations and marketing specialists,” according to Sampson. Robert Walters Japan and Korea Managing Director Jeremy Sampson hails from Boonah, Queensland, roughly 87 kilometers away from Brisbane, and is a self-described, “laid-back country boy at heart.” Sampson graduated with a bachelor’s degree in business management (administration) from Griffith University. His first jobs were sales-related and in the sports and hotel industries; it was his work with the Hilton hotel group that spurred Sampson’s interest in working in Japan. After joining Robert Walters in 2006, Sampson’s corporate climb was steady. In 2009, he was appointed to manage the firm’s newly formed sales and marketing industrial division; four years later, he was named director of the commerce and industry division where he oversaw rapid growth and the expansion of nine specialized teams. Sampson became the company’s managing director in 2018, a role that includes managing Robert Walters’ recruitment arm in South Korea. In his spare time, Sampson enjoys traveling around Japan with his family, and playing golf.